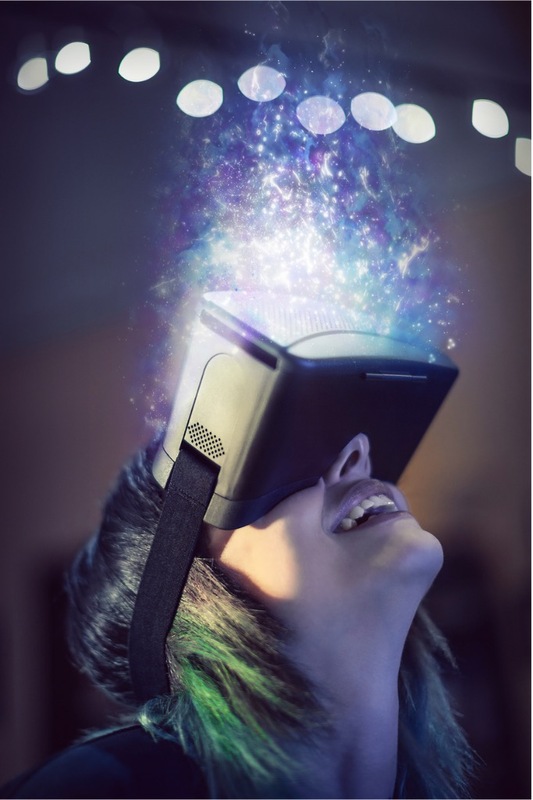 Create Spectacular Event Experience with Virtual Reality Rental Solutions from VERNON. Desktop PC-powered VR headset delivers 360-degree immersive experiences with a large library of VR Games. 360-degree controllers, headset tracking, directional audio and HD haptic feedback, VR has never felt more real. With over 2,000 titles – AAA Games and unforgettable experiences. 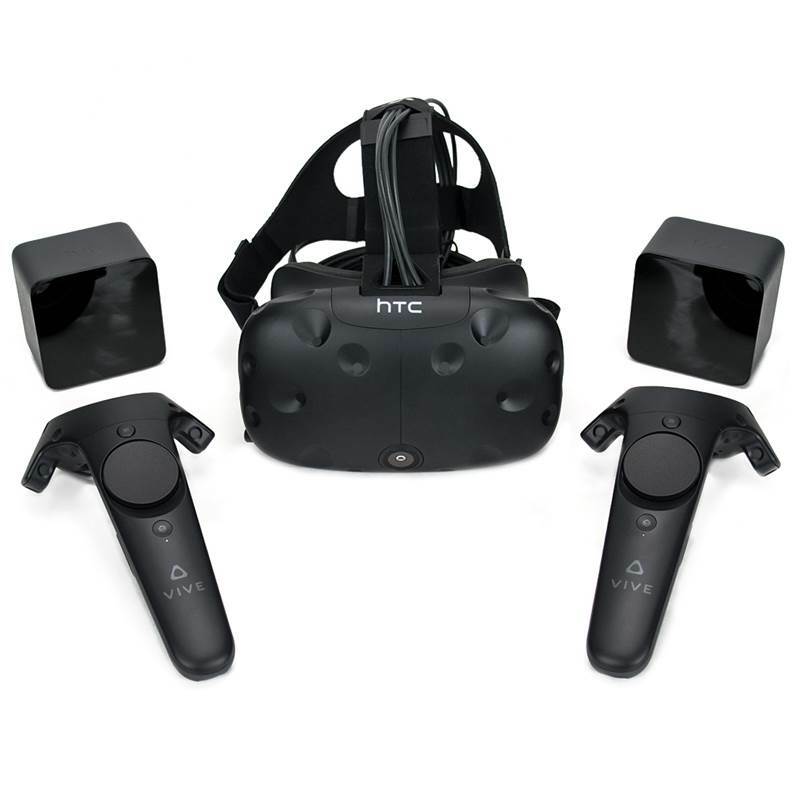 HTC Vive and Oculus-certified Aurora engineered to exceed today’s virtual reality requirements. 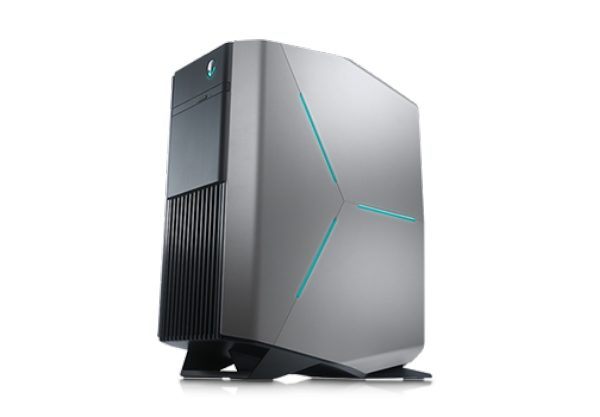 Compact mid-tower with the latest NVIDIA® graphics, 8GB RAM & 15 USB ports for VR Headsets. 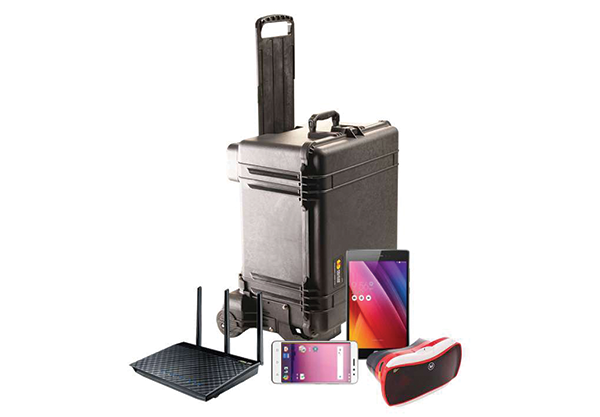 Comes as a 10-pack, 20-pack, or 30-pack and include the Magellan, the first purpose-built device for Google’s Expeditions VR Kit. 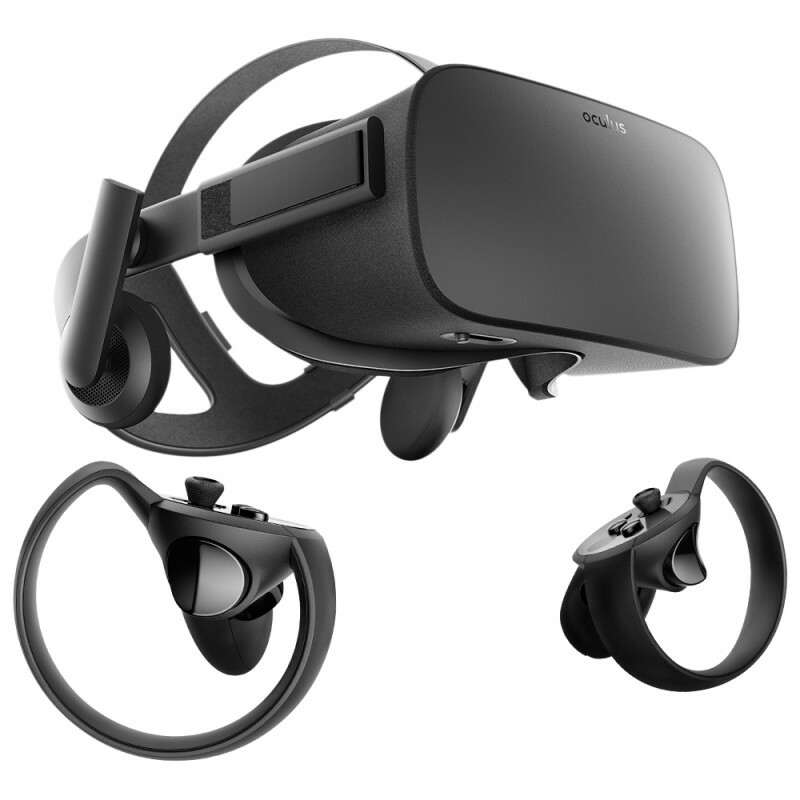 VERNON provides a wide range of Virtual Reality Headset rental solutions to generate realistic images, sound and other sensations never experienced before. Get in touch with us today and create true-to-life immersive experience at your next event.